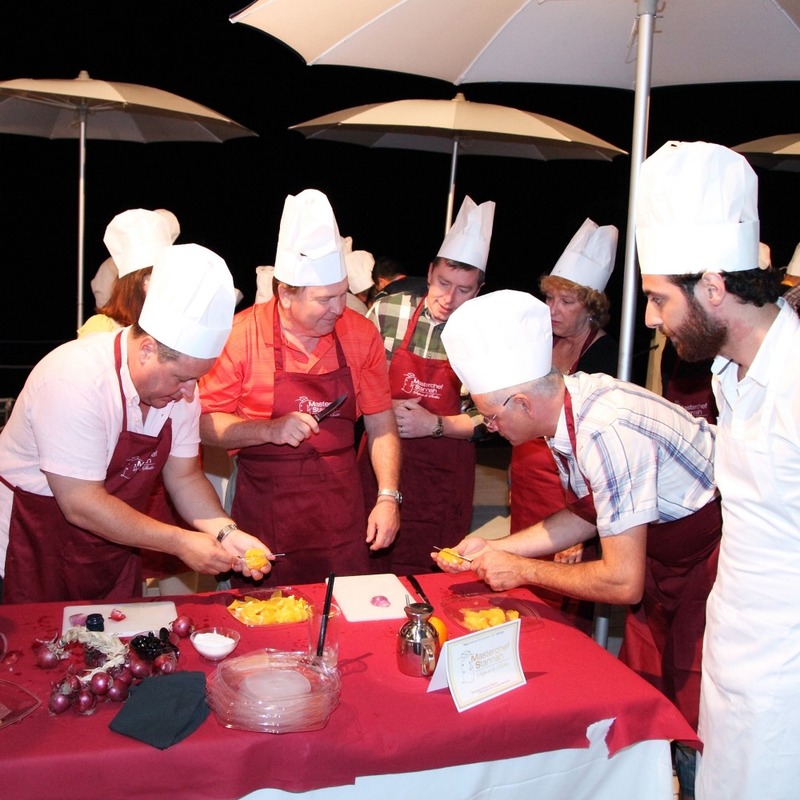 You want to organize a corporate event in Sicily? We make it happen with you! Sicily is the largest island in the Mediterranean and an out of the ordinary destination. It has a pleasant climate all year round with a characteristic southern Italian hospitality and cuisine. It’s more than just an island… Europe, Africa and Asia are rolled into one here in one of the world’s first multicultural societies. It’s a unique place full of art and archaeology, history and folklore and breathtaking scenery. Sicily has it all: the shouting street vendors, the best ice cream in the world, the obsession with anything that has to do with food and the genuine and warm hearted Italian hospitality. There are unique natural attractions like Etna Volcano, the Aeolian Islands and a rich cultural environment formed by Greek, Roman, Byzantine and Arab influences. The island has top-end resorts and venues and 4 international airports: Catania, Palermo and Trapani . We have a skilled, professional and international team providing the highest level of service and reliability. To create the best suitable program we focus on individual needs and business culture of our clients for tailor made solutions. The programs can be corporate, sportive, team building, cultural, top-end luxury, off the beaten track, to impress and be impressed, depending on your priorities. We enhance a team approach with clients and suppliers to get the best results in terms of quality, price creativity and flexibility. In the last 10 years we have organized many corporate events like incentives for best performers, automotive events, annual sales meetings, motivation trips, board meetings, social programs, conferences, product launches and similar business events in Sicily, but we keep learning. Each new project has new challenges which keeps our work interesting, our destination growing and your event innovative. As a DMC, we take care of all the ground services like venue sourcing, supplier contracting, hotel logistics, hosting, transportation services, event production, permitting processes, entertainment selection, tours and activities. 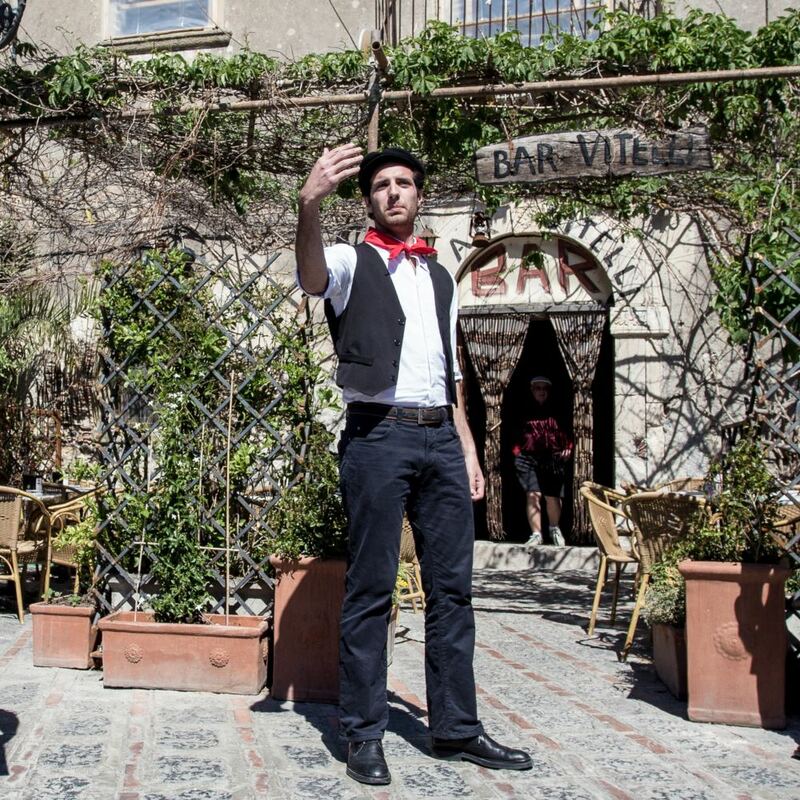 Our enthusiastic team of event coordinators, guides, suppliers and production staff is acknowledged for its creativity, professionalism and flexibility and is ready to welcoming you to Sicily. We ensure that for your event everything runs smoothly and according to plan. 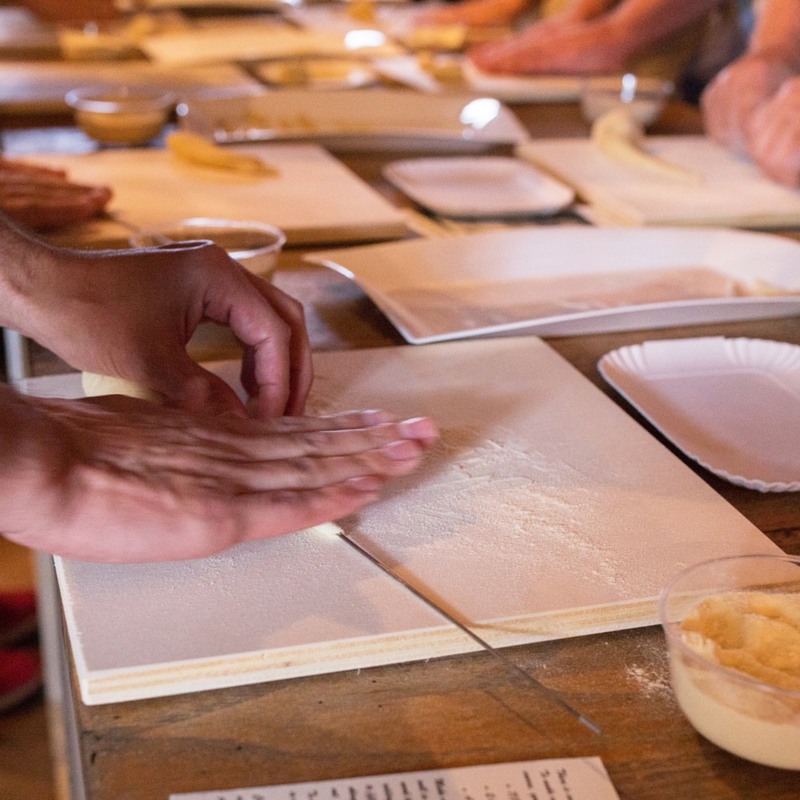 We know and we will show that Sicily is the perfect setting for your business event and incentive. Let’s get to work! 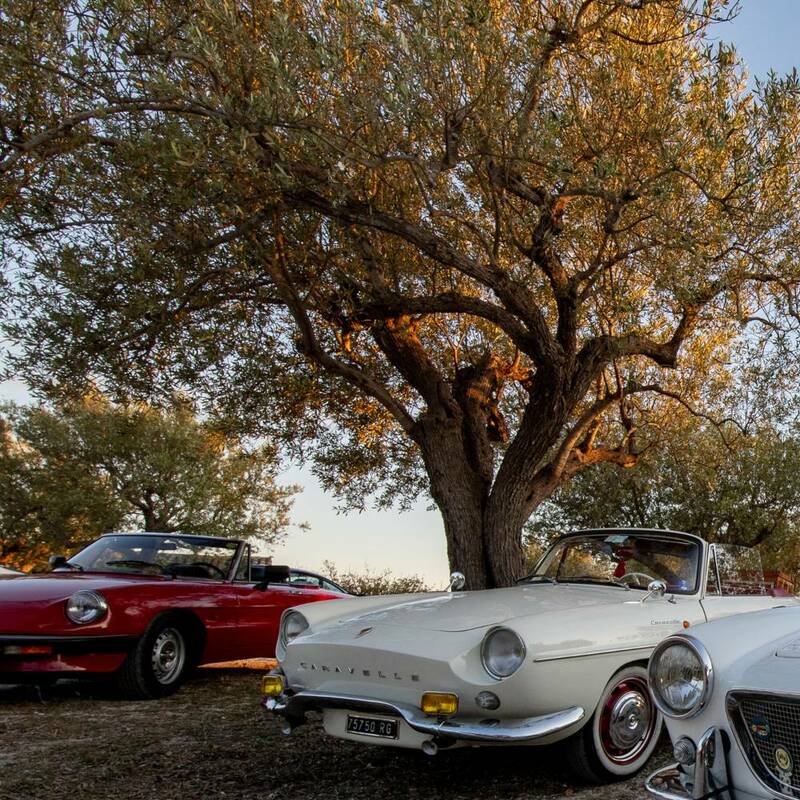 SicilyEvents is a specialized Destination Management Company (DMC) for corporate events in Sicily, Italy: incentives , conferences, business meetings, event production and automotive events. La Sicilia è bella! We love Sicily and we will show that to you. We have years of experience, a large network of high-end suppliers and we have worked for many international clients and multinationals. Our approach for each project or request is to work as a team with clients and suppliers alike. Each project is different and we always look for new ideas and new challenges to maximize your Sicily experience. 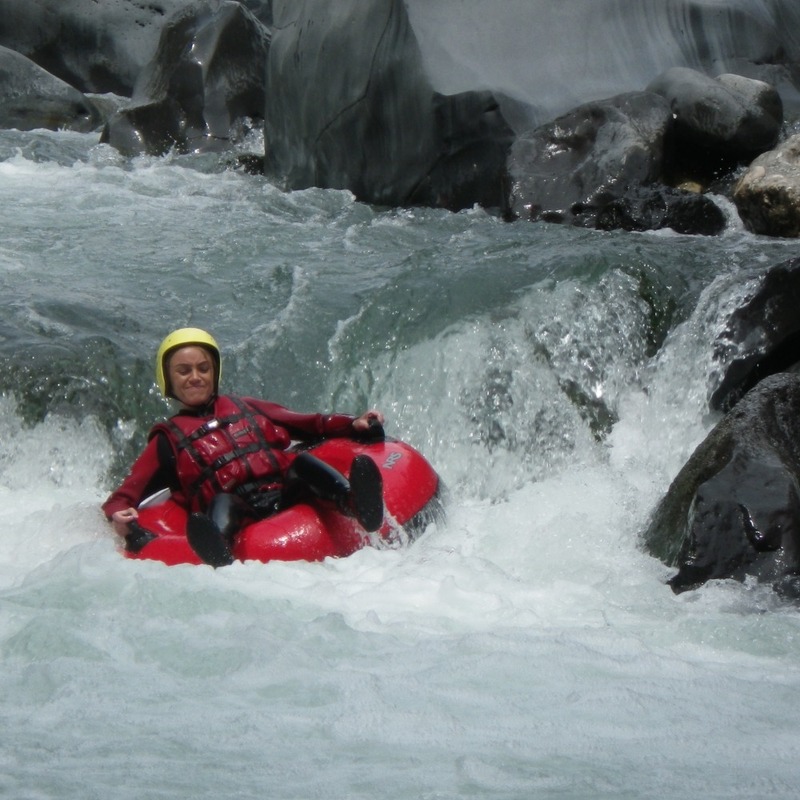 We often get the question about what kind of activities we can offer in Sicily. Here we give you some ideas. 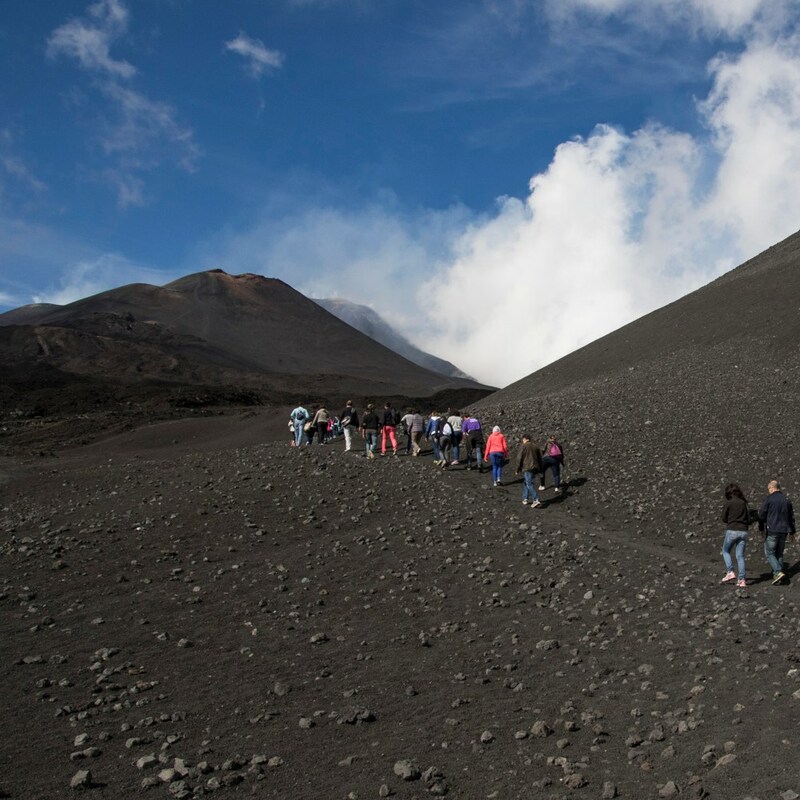 Some of the activities are limited to certain areas like Mount Etna, others can be organized all over the island. It is our aim to ensure your business event, conference or incentive is a memorable one. According to the nature of the event, we can transform the activities into a competitive team building event, special interest tour or just fun and relax. All the activities are tailor made to your needs. Our guides and experts are knowledgeable and passionate people who have great pride in their island. We guarantee a personal approach and a unique experience. Let’s team up with your team and make it happen! Click here for our philosophy! When you need to decide on a DMC for your project you want to find the reliable, creative agency with experience who knows the destination inside-out. Our philosophy is to work together as a team with you and with our suppliers. In our team we have only senior project managers. When one of us starts on a project, he or she will be managing the project from the beginning to the end. Our approach to any new event is to get a good understanding of your needs and goals and to literally team up with suppliers and clients/agencies alike to get the best possible results. The key-word in our work is ‘customised’. No matter what is the event or the occasion, we will always go for a unique and remarkable program. We are very precise regarding budget and time schedules and we deliver what we promise. We all have a lot of international experience and we are proud to have become preferred supplier of award winning global event organizers and to have worked for important clients. As a member of SITE and MPI we adhere to their Code of Ethics and their Principles of Professionalism. We have at least three things in common: We love Sicily, we love good food and we always go for the best. When you need to decide on a DMC for your project you want to find the reliable, creative agency with experience who knows the destination inside-out. Our philosophy is to work together as a team with you and with our suppliers. In our team we have only senior project managers. When one of us starts on a project, he or she will be managing the project from the beginning to the end. 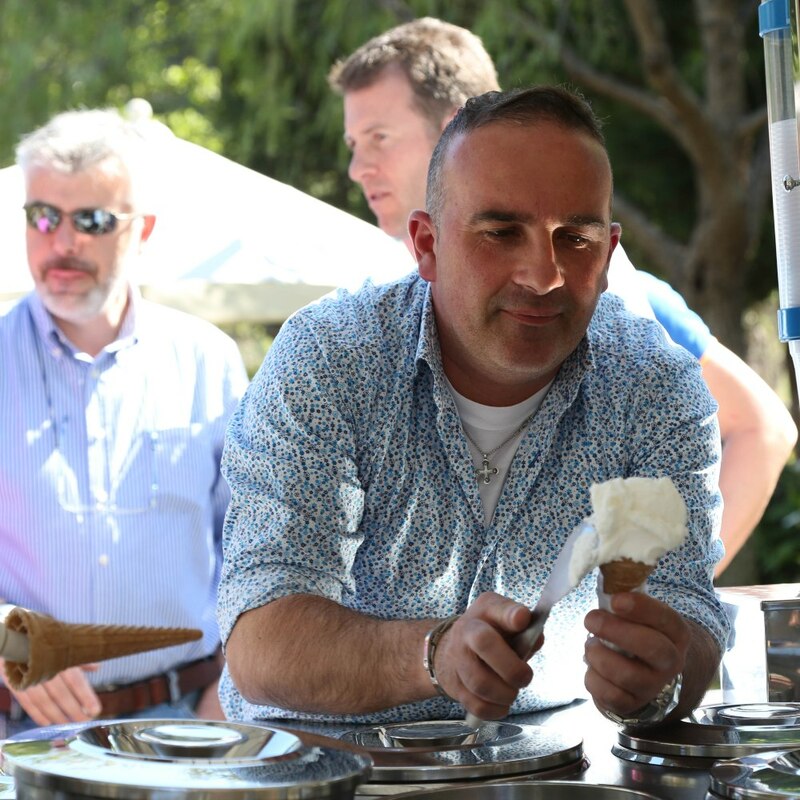 Our approach to any new event is to get a good understanding of your needs and goals and to literally team up with suppliers and clients/agencies alike to get the best possible results. The key-word in our work is ‘customised’. No matter what is the event or the occasion, we will always go for a unique and remarkable program. We are very precise regarding budget and time schedules and we deliver what we promise. We all have a lot of international experience and we are proud to have become preferred supplier of award winning global event organizers and to have worked for important clients. As a member of SITE and MPI we adhere to their Code of Ethics and their Principles of Professionalism. 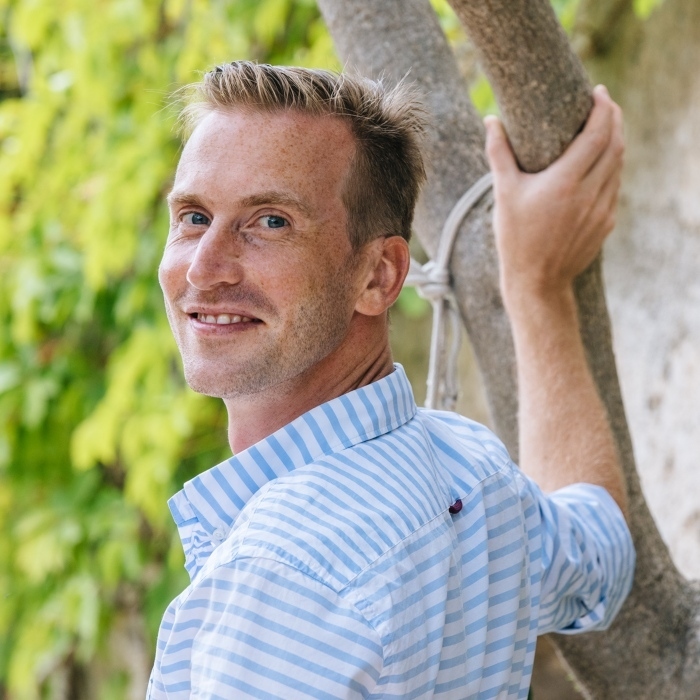 After managing a beach lodge in Tanzania, Marcel moved to Sicily 12 years ago. 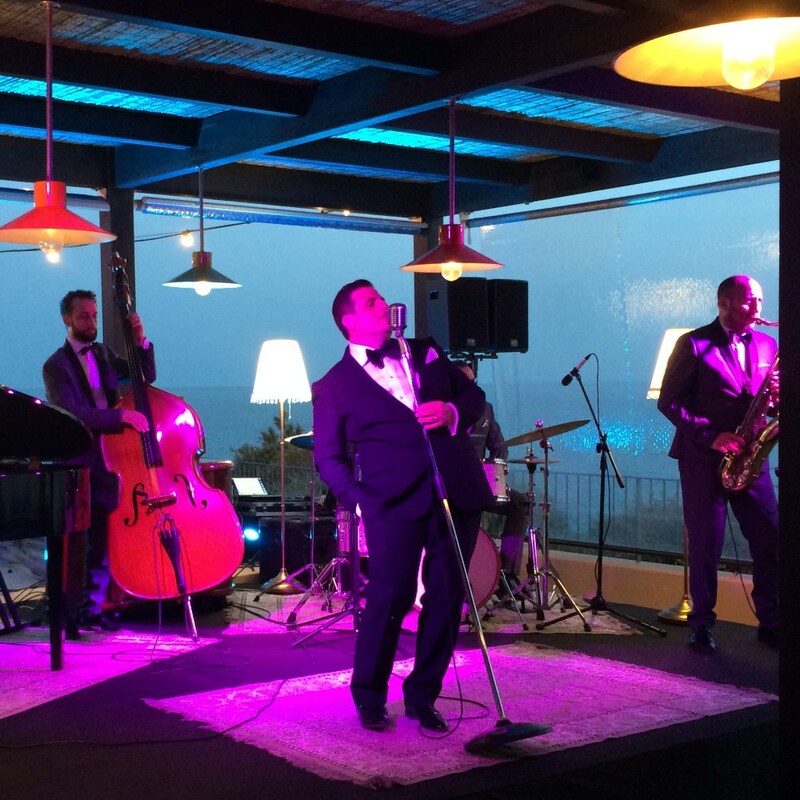 In search of doing something new, adventurous and different he founded SicilyEvents- DMC. 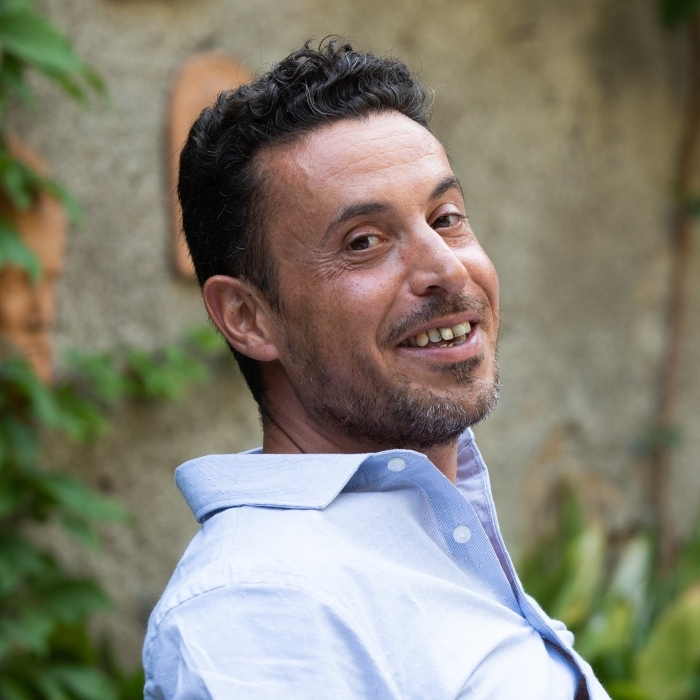 For over ten years now he is running what has become one of the major Destination Management Companies for corporate events in Sicily. He has created a great team in which most of all each member loves what he or she is doing. He is regularly sharing his work experiences with students, giving lectures at the Universities of Catania , Rotterdam and Naples. Hanzehogeschool Groningen, Specialization in Human Resource and Organisational Management. 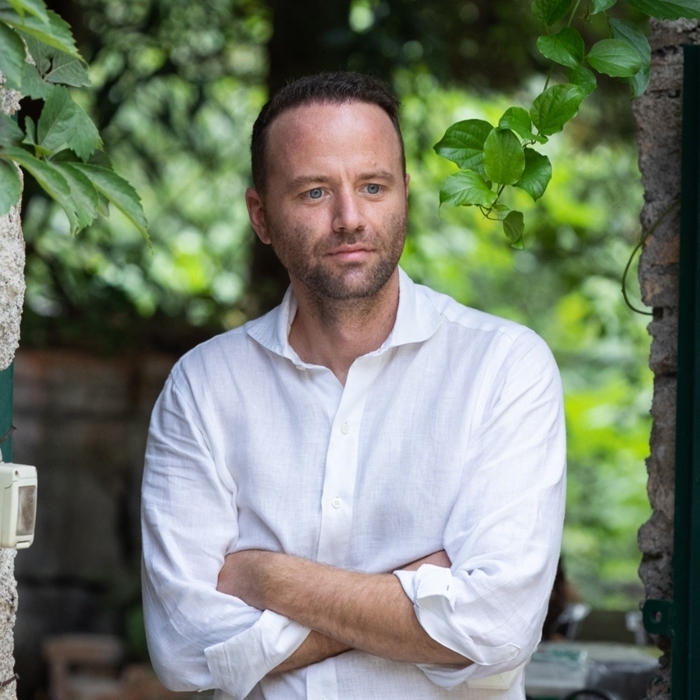 Tobias started working as a real estate advisor in Milan only to find his vocation after 3 years: Events Manager at Sicily Events DMC. In a short time he has created a large network of suppliers in Sicily with hotels, restaurants, excursions and other service suppliers. On the other hand he has reached out to many international clients from all over the world. Tobias loves exchanging best practices from peers in the industry and he is member of Meetings Professionals International (MPI). Right after her degree in Language at the University of Catania in 2007, Diletta started working in New York and London at Diplomatici, an Italian Entity committed to a multicultural education of students from all over the world. 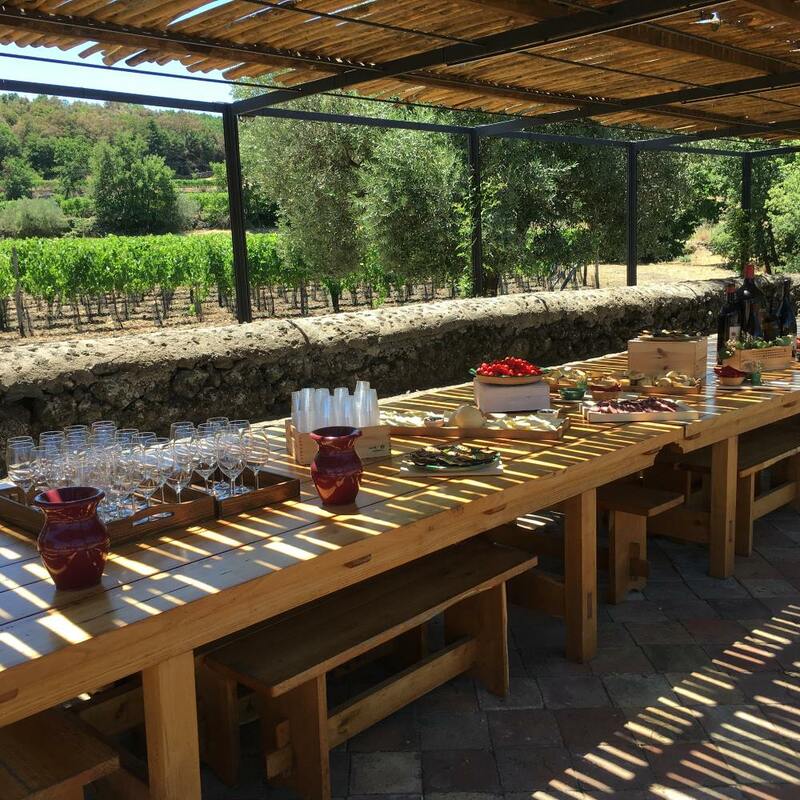 Joining the Sicily Events team was an opportunity to bring her experience back home and it gives her the chance to combine her love for Sicily with the possibility to work together with international clients. Diletta is a skilled planner, creative, precise and a great person to be around. Skipper in Sydney, diving instructor in Egypt, dive center manager at Vanuatu and professional athlete in the Italian national water polo team. Despite her busy life as a professional athlete she also manages to get a degree in business management in Catania. In 2012, she joins the Sicily events team. 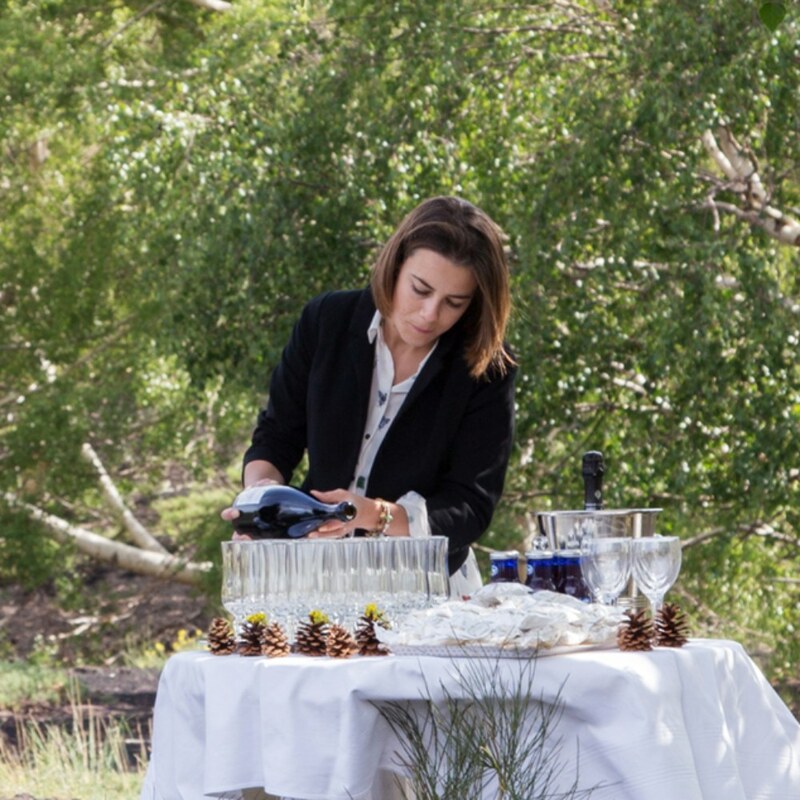 Chiara is a multitasker event manager and a team player with the competitive athlete attitude to win. 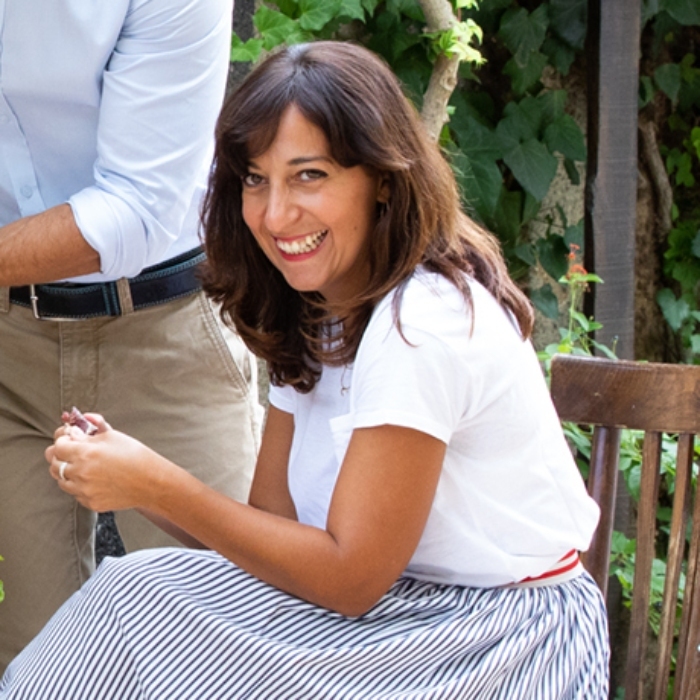 Chiara loves complex challenges and is an expert on Sicilian culture and food. When Nicola started working for SicilyEvents was for a large Automotive project in the area of Palermo. Long story short: from one project came another and so on. 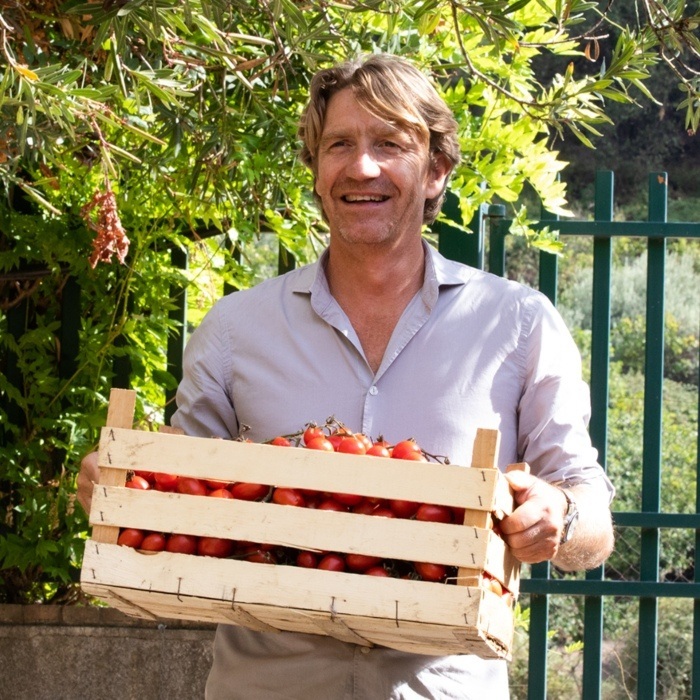 Now he is running the Palermo office, covering the western side of Sicily: Cefalù, Palermo, Trapani, Marsala, Sciacca and Agrigento. We are working for a wide variety of clients across a broad range of industries. We organize incentives, motivation trips, team building activities and automotive events for worlds biggest companies. 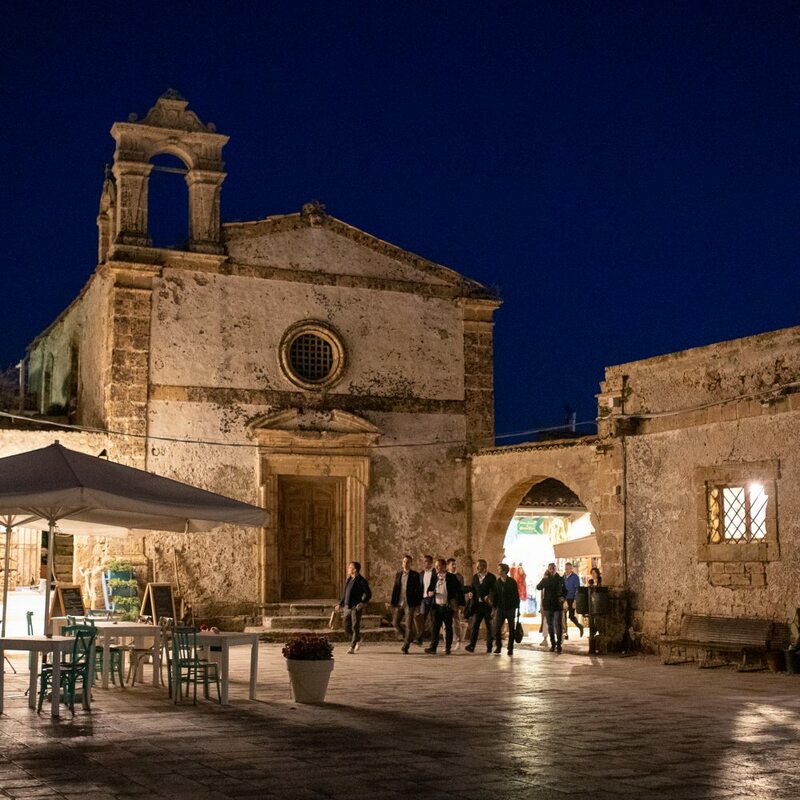 We host board meetings, conferences and sales meetings on spectacular locations in Sicily and we are preferred supplier of award winning global event organizers. Our main office is situated in the Alcantara valley, close to Taormina, Etna and Catania. We also have an office right in the centre of Palermo. You are always welcome to stop by for a coffee so we can meet in person and we can discuss about what we can do for you.